Return coach only service ideal for those with tickets to see P!NK in concert at Cardiff 2019. 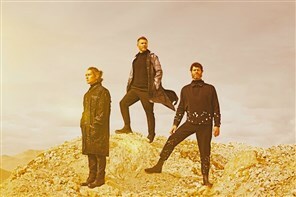 Return coach only service ideal for those with tickets to see Take That in concert at Cardiff 2019. 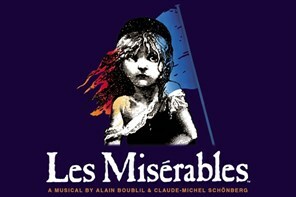 Musical adaptation of Victor Hugo's great humanitarian novel of one man's determined survival in the face of another's vengeful persecution. Set amid the social and political struggles of 19th century France. 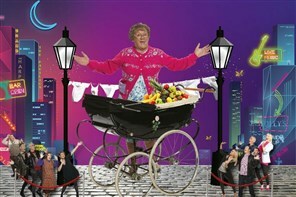 An evening show that promises to take audiences on an exhilarating, side-splitting and musical adventure!